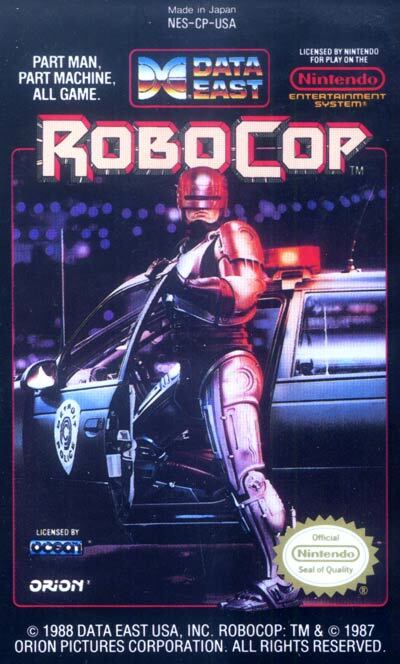 The game captures the spirit of the RoboCop film to some degree, as it involves killing generic criminals and enemy bosses, like the dangerous ED-209. Being quite popular, RoboCop was followed by several sequels including RoboCop 2, RoboCop 3, and RoboCop vs. The Terminator.